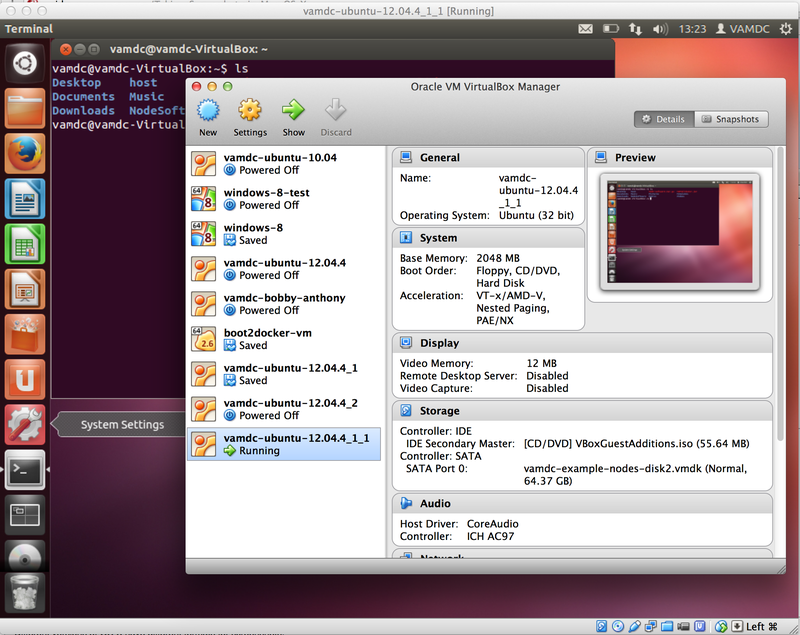 Virtual-machine images are available to provide a development environment for building data-nodes. Two different images are available. Both images are based on Ubuntu Linux. The manual for use of the images is at http://tutorial.vamdc.eu/tuition/build-a-node/virtual-machine.html.